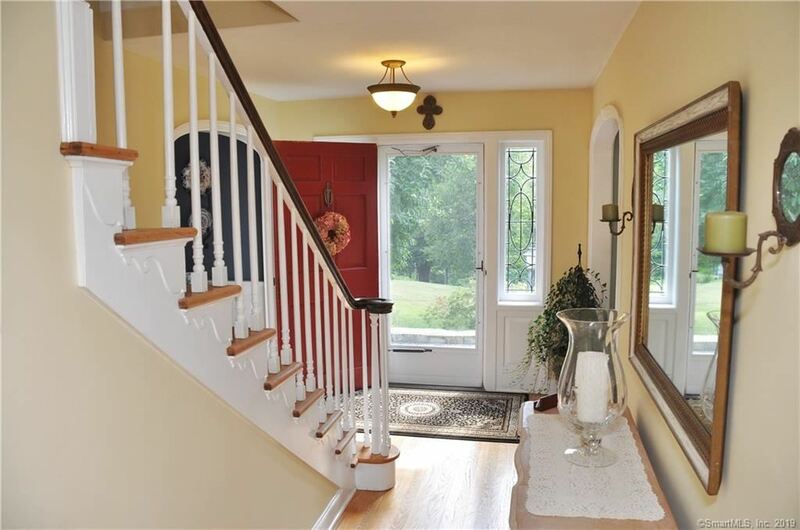 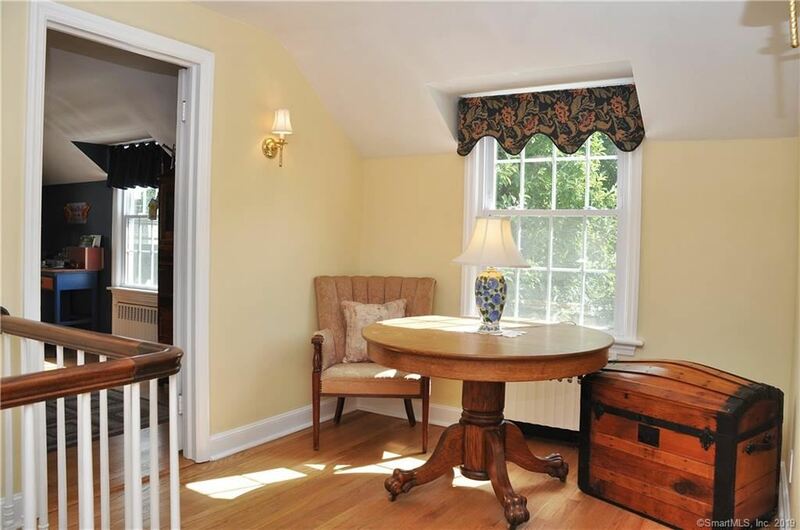 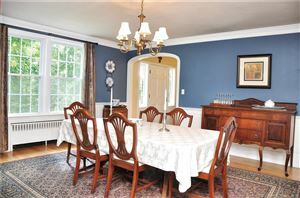 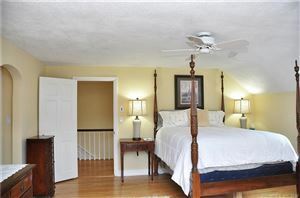 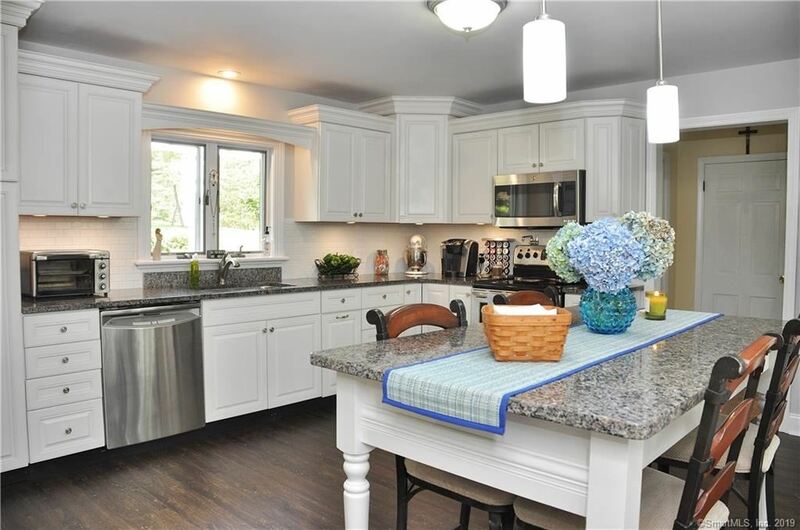 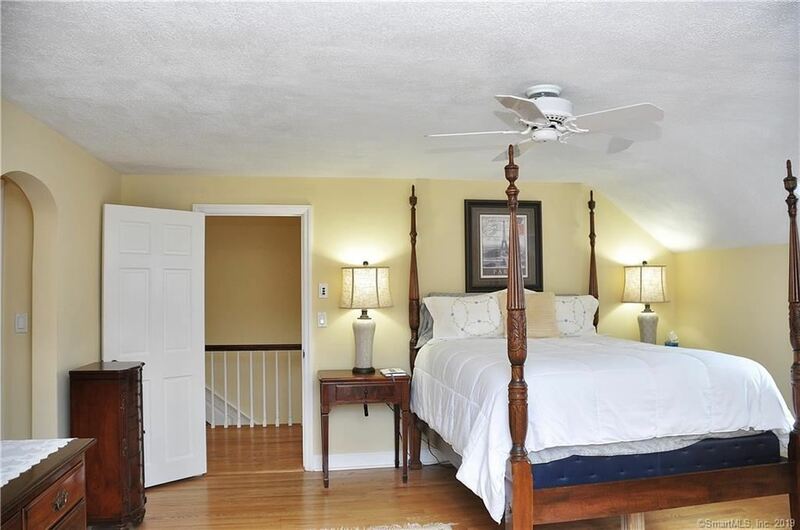 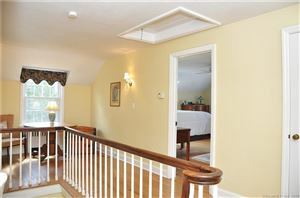 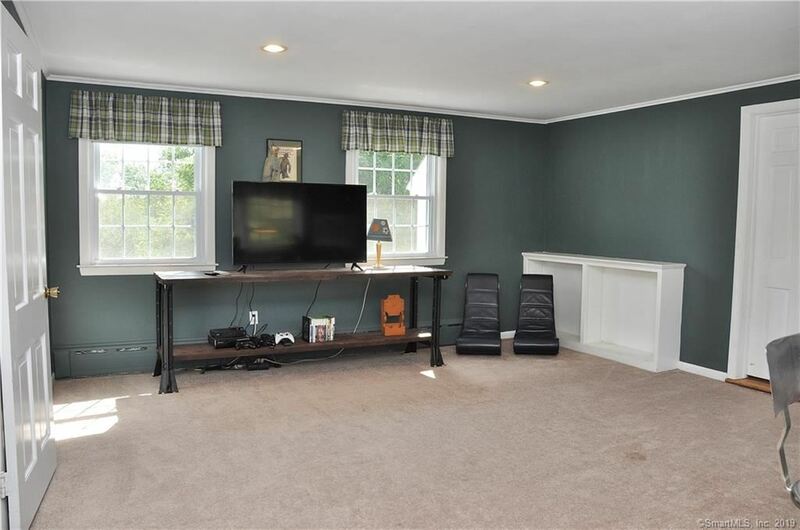 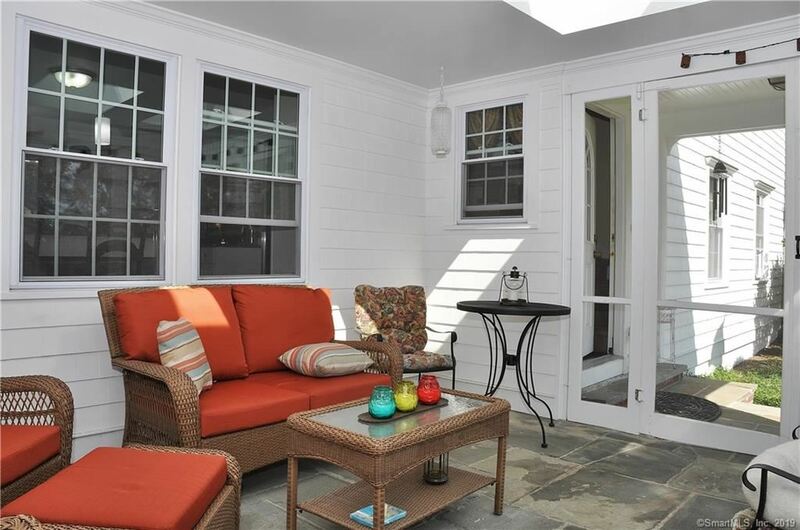 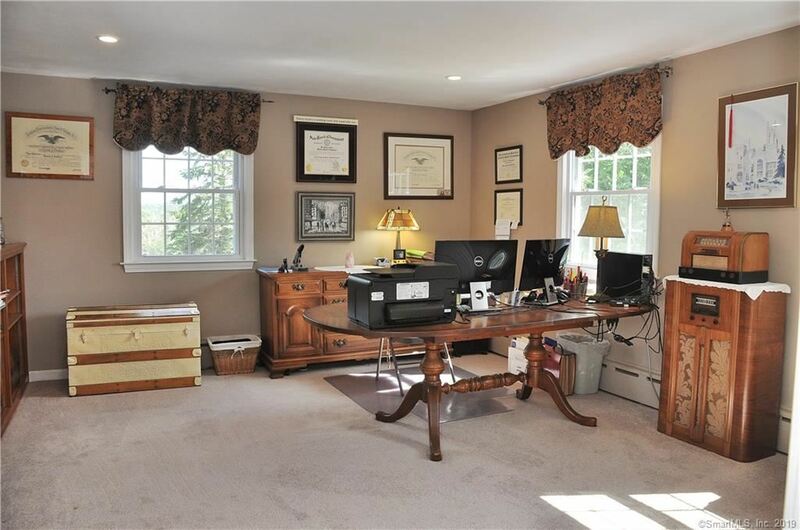 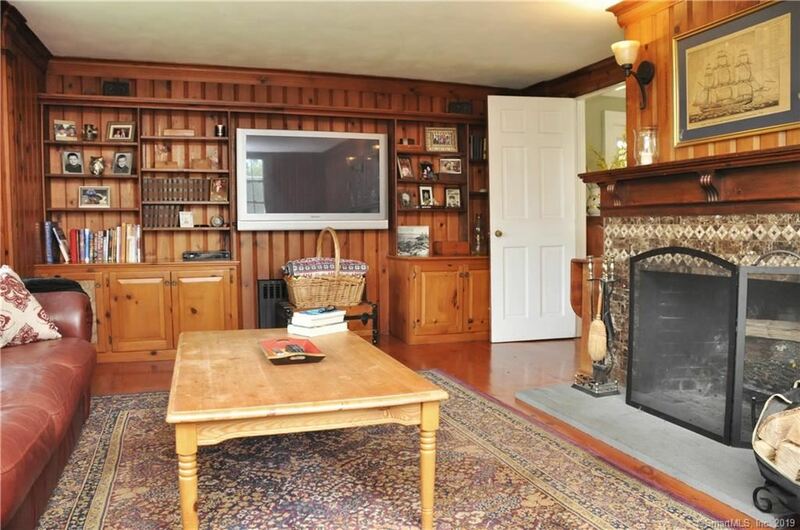 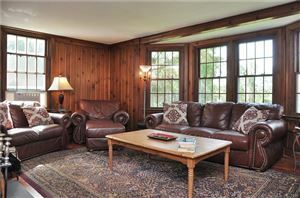 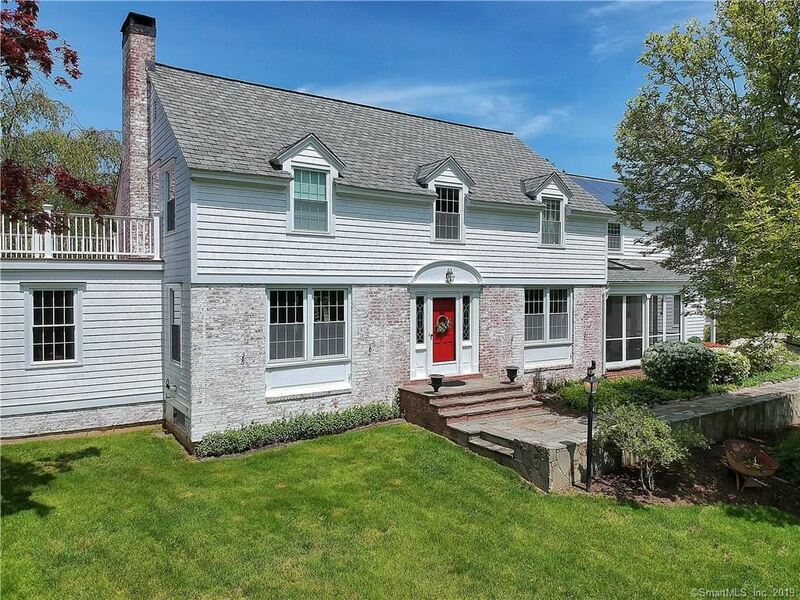 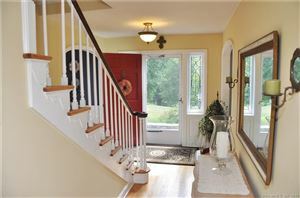 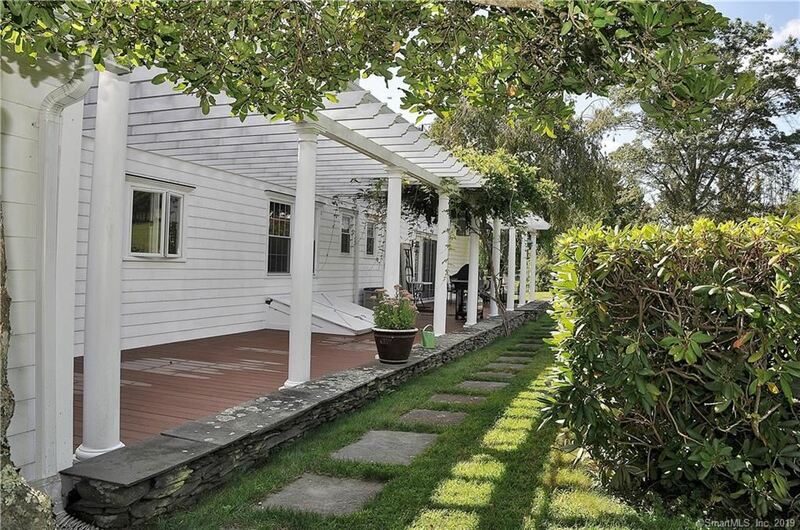 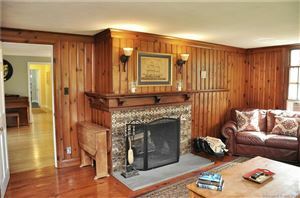 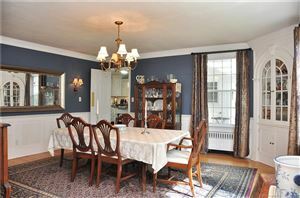 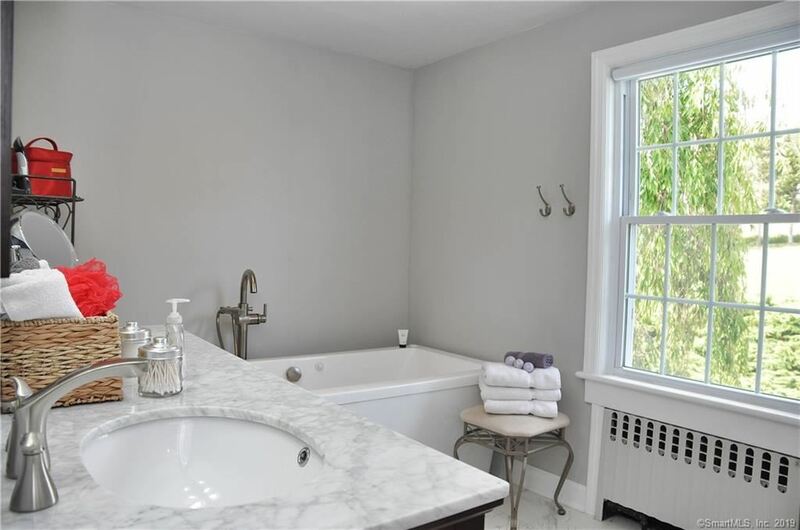 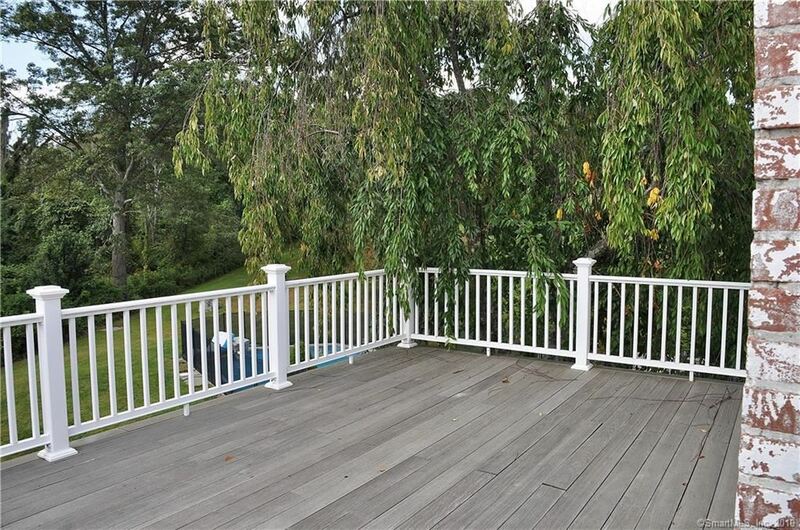 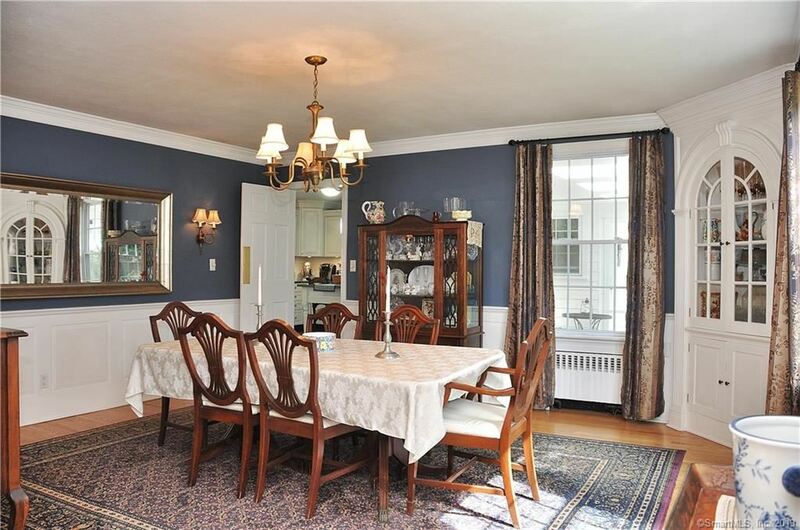 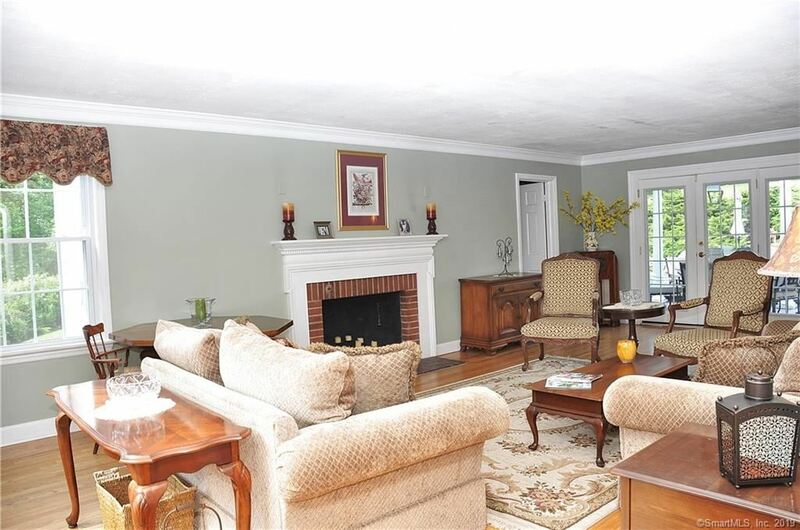 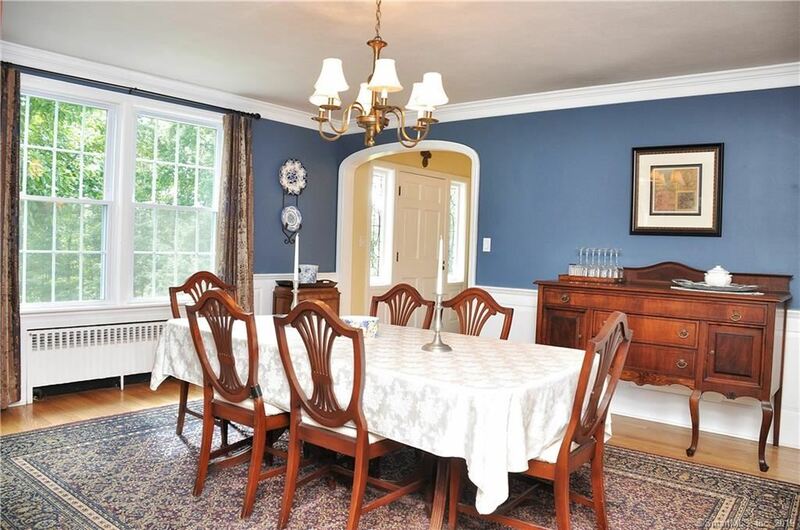 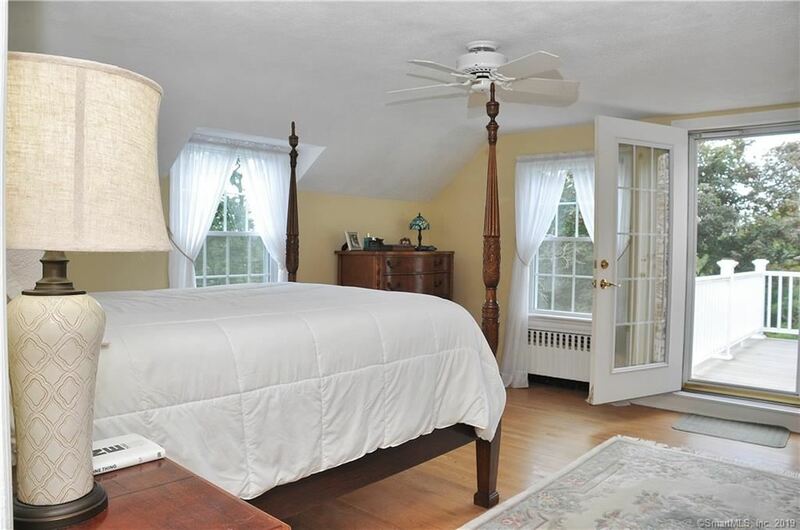 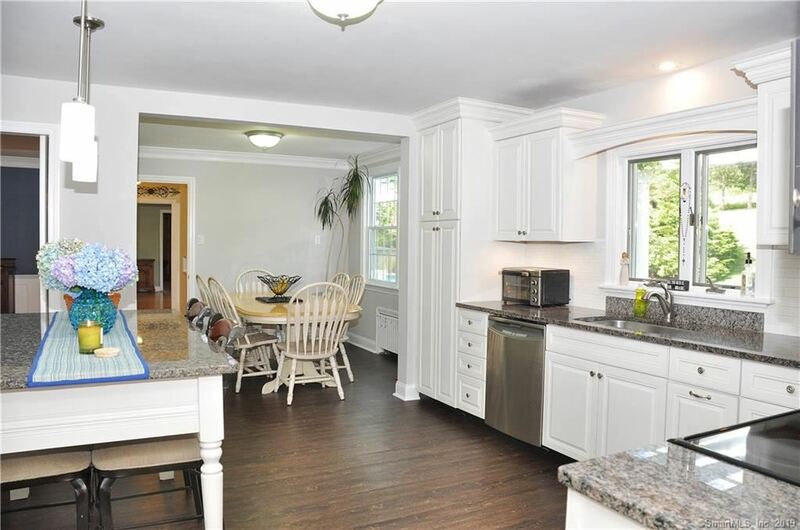 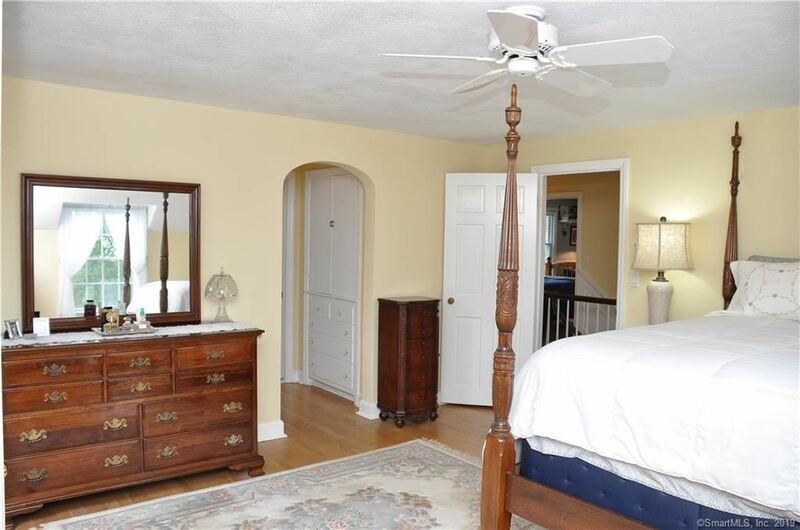 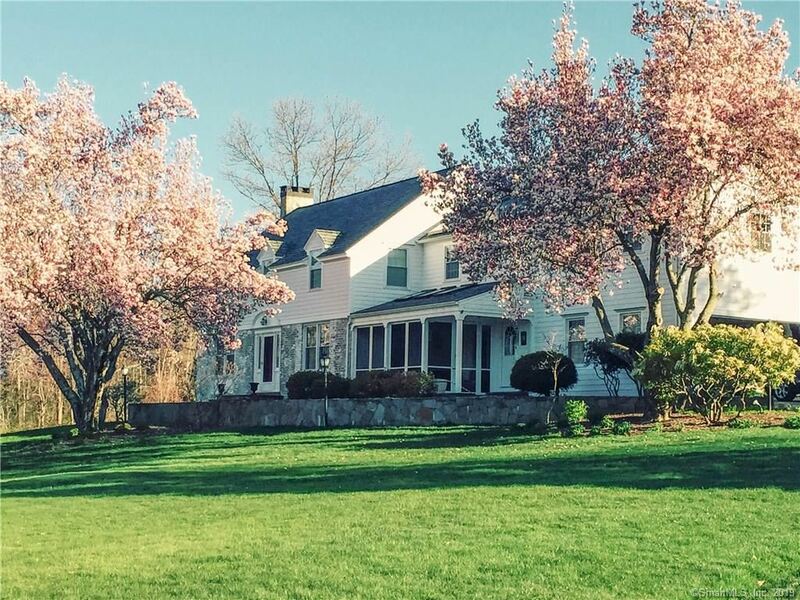 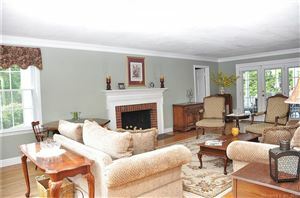 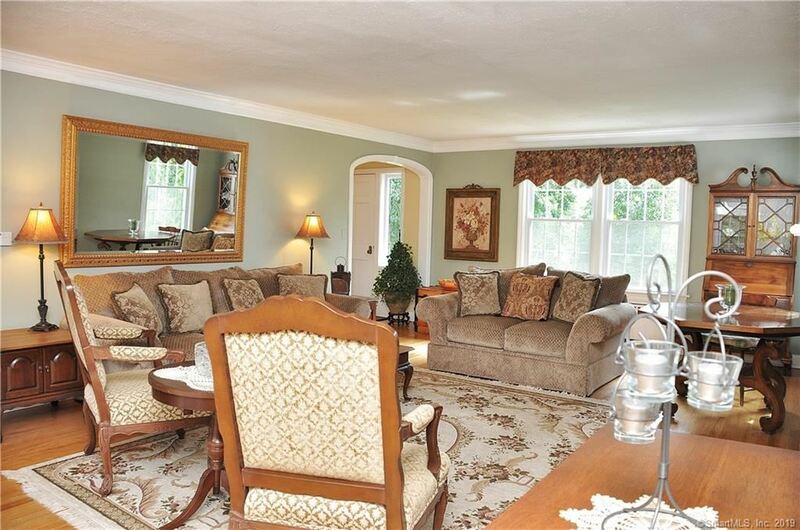 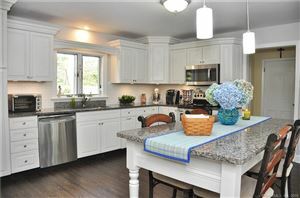 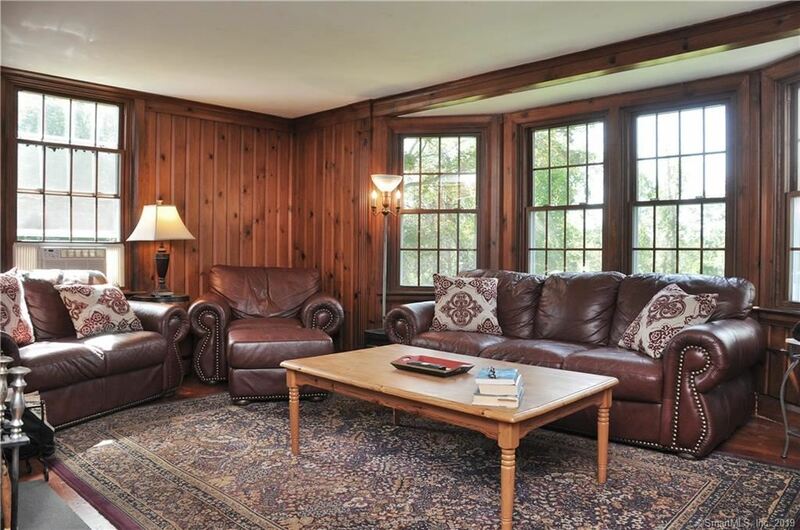 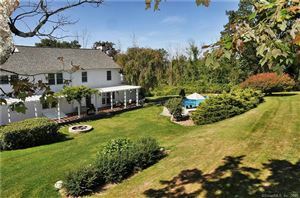 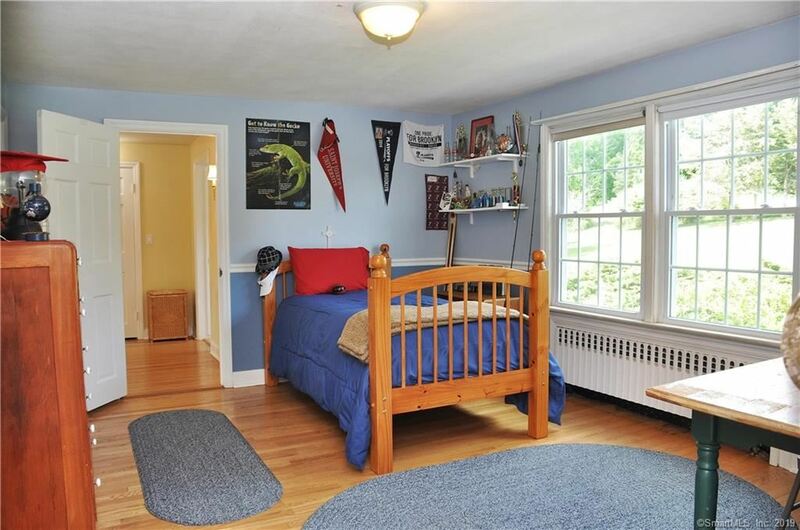 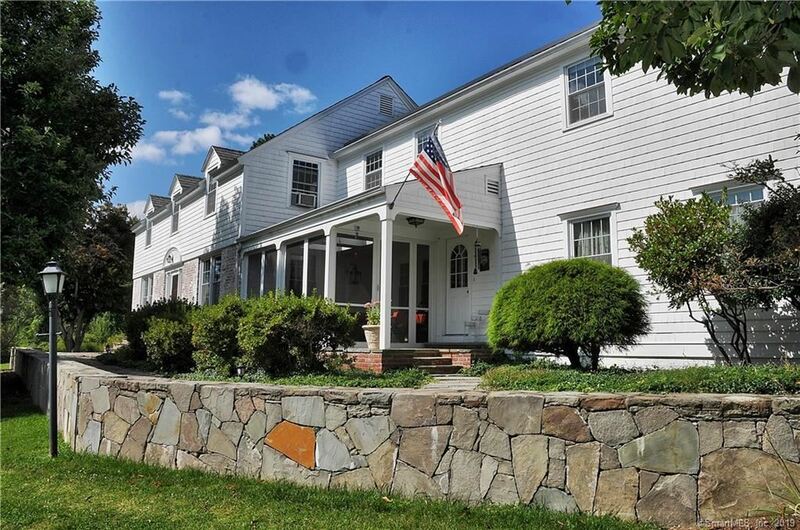 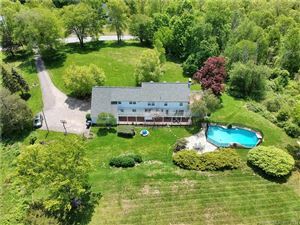 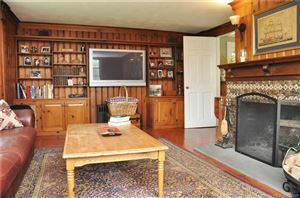 156 Judd Hill Road, Middlebury, CT Single Family Home Property Listing | Realty Seven, Inc.
A beautiful five bedroom Center Hall Colonial sits conveniently close to the center of town, the Middlebury Greenway (trolley trail) and the Middlebury Green. 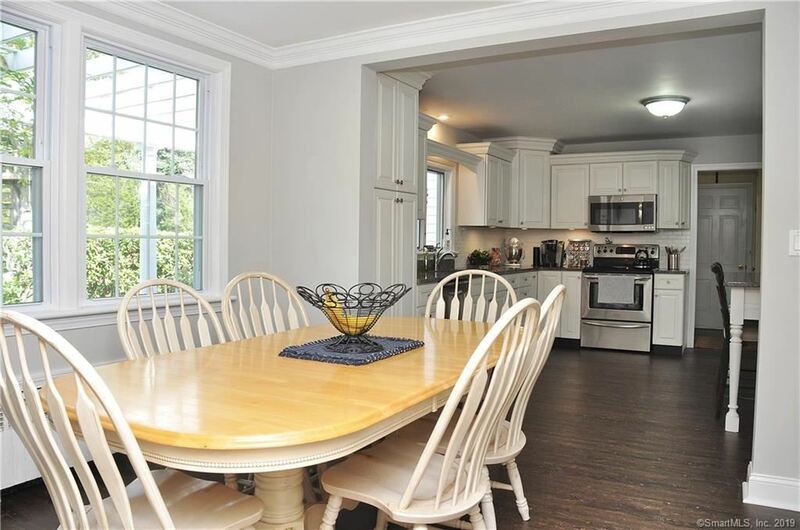 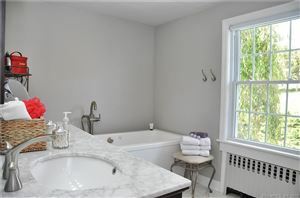 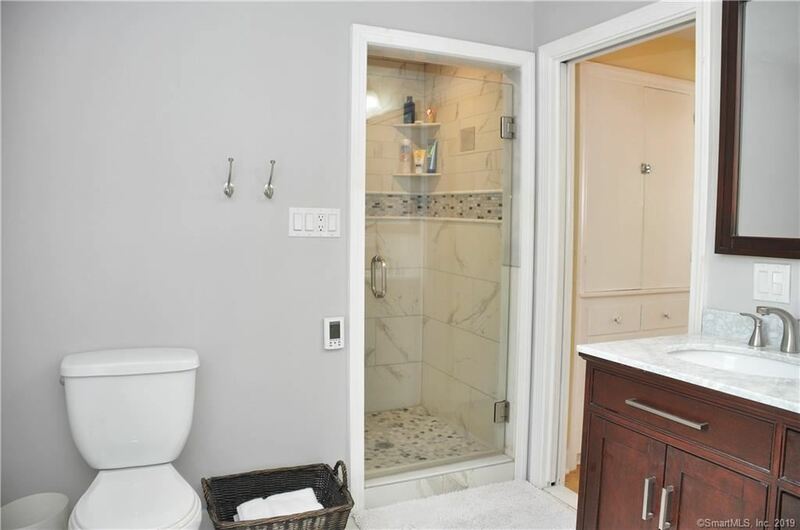 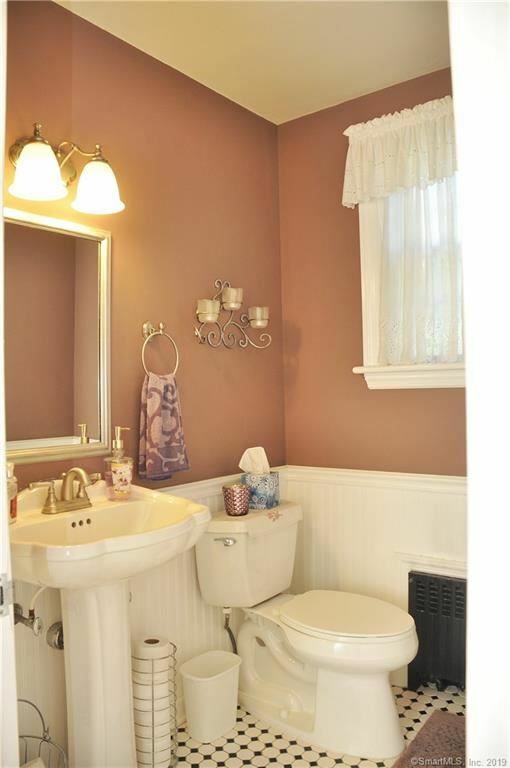 Built in the 1940’s – the absolute best era of home building, this classic home provides all the charm and quality of the 30's and 40's including arched openings, built-ins throughout, extensive trim, hardwood floors and generous room sizes. 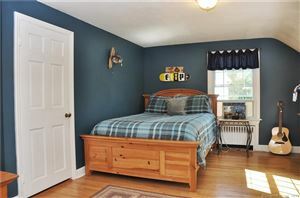 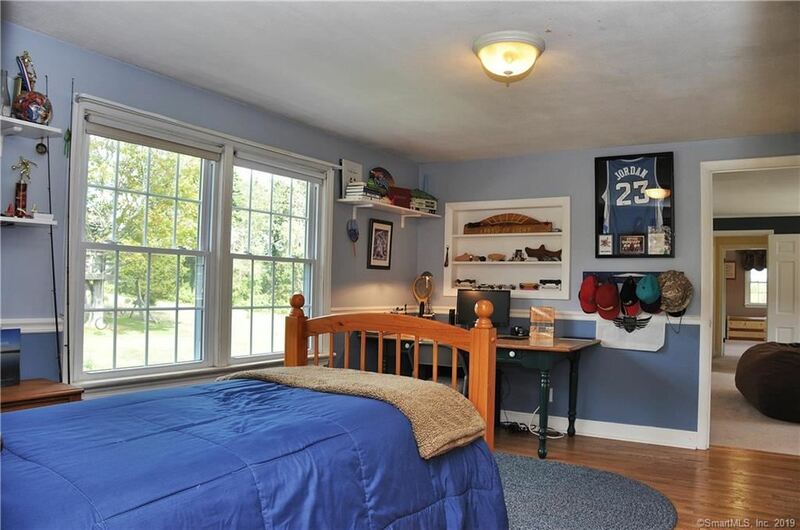 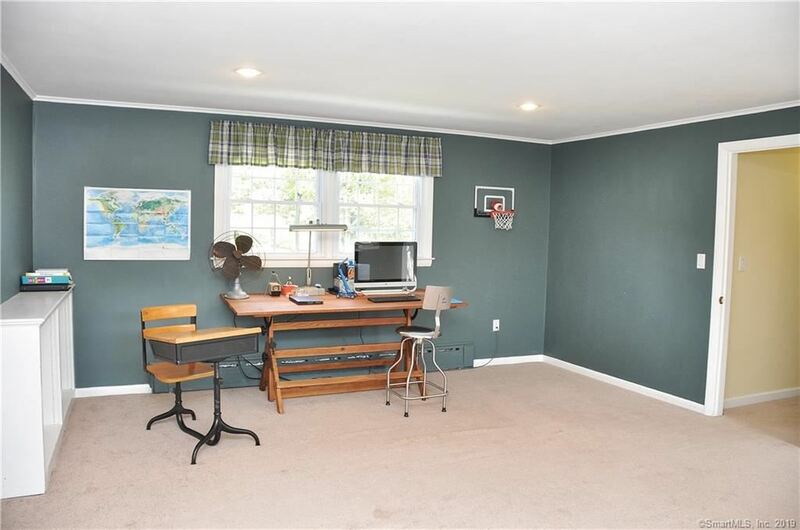 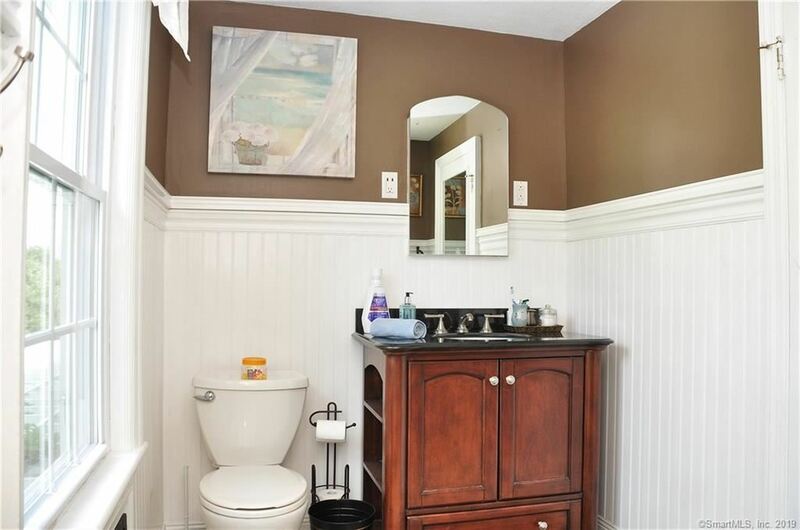 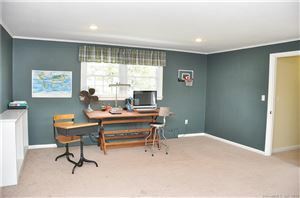 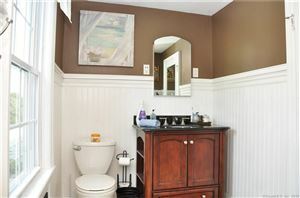 On 2 park-like acres with easy access to I-84 and the highly rated Region 15 school system, this meticulously maintained and renovated home couldn’t be more ideally located. 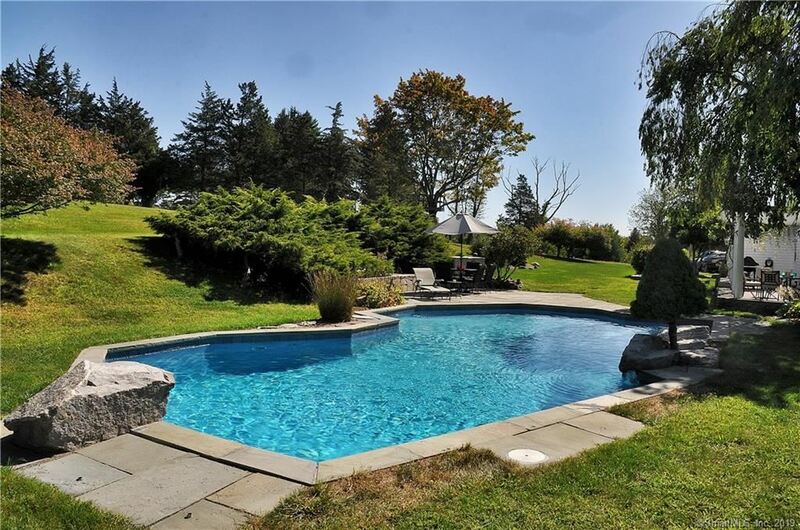 The exterior offers a large in-ground heated salt-water pool designed and built by Scott Pools with numerous large granite accent pieces as well as a stone pool sweep. 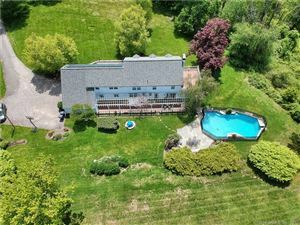 There are several outdoor living spaces including a bluestone patio, a 70' deck with pergola, private deck off the master suite and an enclosed three-season porch overlooking the front of the property. The home also has new mechanicals, including a new well pump, well tank, boiler, indirect water heater and a lifetime roof. 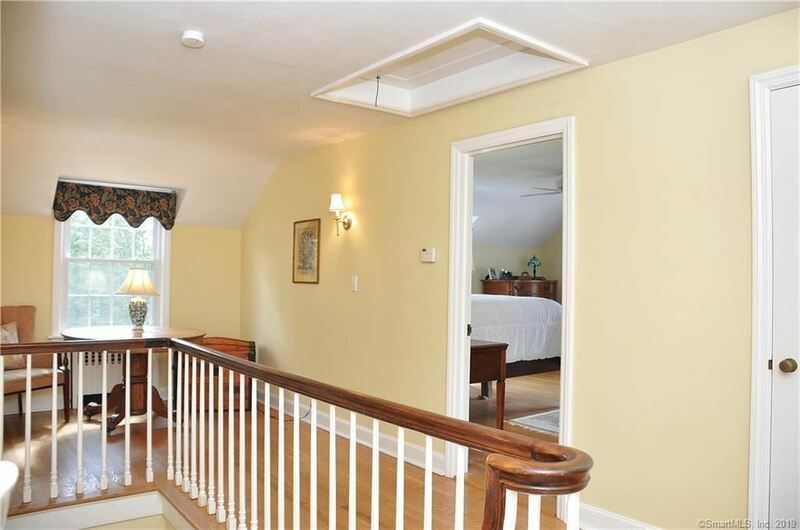 It is a solar home with separate access to an in-law suite. 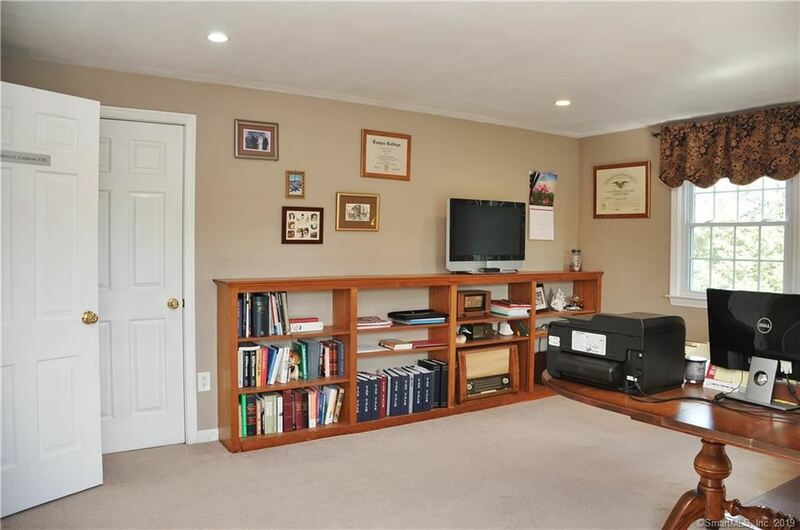 $3,275 would be your approximate monthly principal and interest payment. 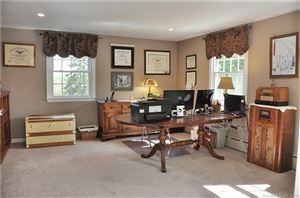 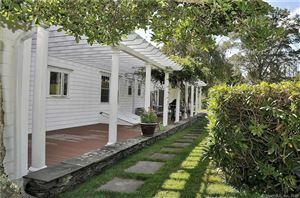 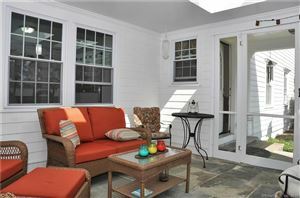 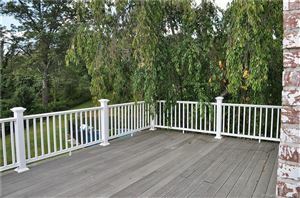 This payment is based on a 30-year loan at a fixed rate of 4.12 % with a down payment of $57,490. Actual lender interest rates and loan programs may vary. Courtesy of: Drakeley Real Estate, Inc.